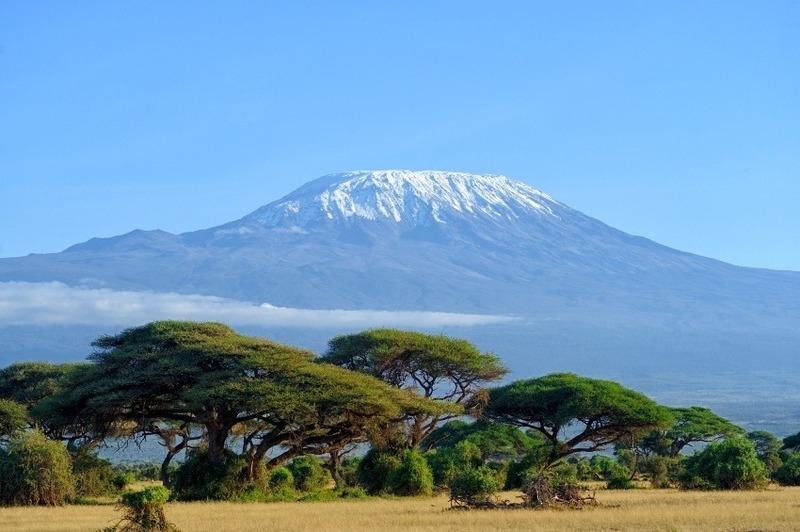 Safaris on the savanna, relaxing on pristine white sand beaches, experiencing a diverse and eclectic culture, exploring a major city, climbing Africa’s tallest mountain – Tanzania offers all this and more. We’ll let you know where to go in Tanzania, so you can start planning your getaway today! 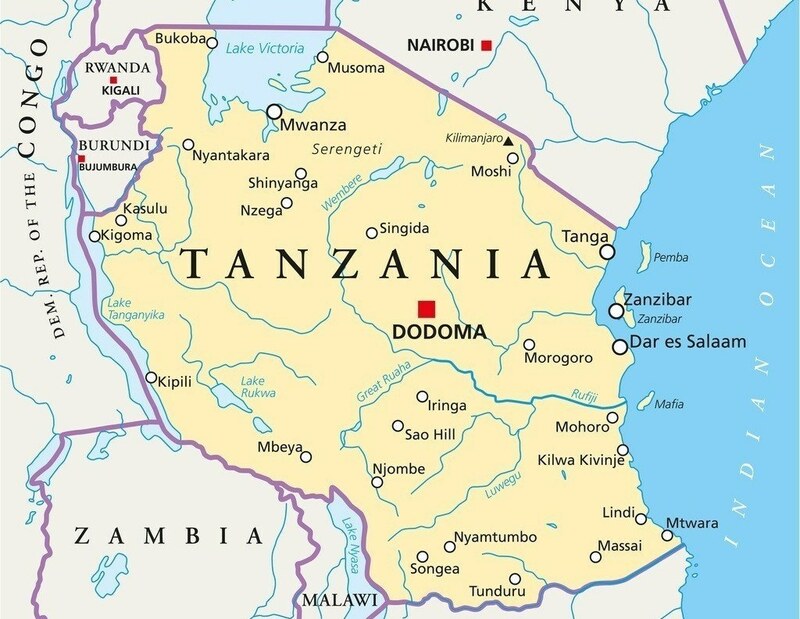 To get to Tanzania, you’ll likely fly into Dar es Salaam (the country’s largest city), which offers easy access to both islands off the coast and the central and northern savannas and parks. The road system is comprehensive, though not very well maintained. Still, these will serve as your main mode of transportation between most destinations (it’s better to drive than take the bus too). There are trains, though they aren’t considered the safest in the world. You can generally visit year round, however the two rainy seasons (October to December and late February to early May) make many roads un-drivable. Beyond that, you’ll likely have to plan your trip depending on if (and when) you plan on taking a safari, what times your chosen lodge or site is open, and what animals you want to see (depending on migration patterns, etc.). Tanzania’s largest and most important city is likely to be your first port of call in the country. While many tourists simply make for their first safari, those who stick around for a bit will be rewarded with a rich and unique experience. Dar es Salaam is home to an intriguing mix of cultures – from Indian and Arab to African and German. Beaches, markets, and some great restaurants can be found here amidst the construction and expansion. It might not be the prettiest big city in the world, but it’s certainly one of the most alive and worth a stop over to see a different side of Africa from the savannas and mountains. This semi-autonomous region off the coast of Tanzania is one of the more unique parts of the country. At times a sultanate, at others a British protectorate, Zanzibar has a radically different history than the rest of Tanzania – only joining with the mainland in 1964. Today, the islands are home to some of the best white sand beaches in the world. The capital of Stone Town is a vibrant cultural centre, which still has many remnants of the islands Islamic past and the all too recent slave trade. Still, Zanzibar is a true gem of the Indian Ocean, and it’s not hard to see how the islands have captured the imagination of pirates, traders, merchants, princes, whole nations, and more for centuries. Another of the Spice Islands found in the Zanzibar Archipelago, Mafia Island nevertheless remains separate from the more famous region nearby. Significantly less touristed than some of the other islands, Mafia offers an authentic escape into traditional Swahili culture – of course with more of the fantastic white sand beaches and sea life you’ve come to expect. Fishing, scuba diving, and other water activities are popular on the island, but a lot of the thrill is going to come from wandering the isle and losing yourself in a unique way of life. 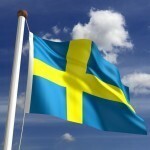 If you want to relax in one of the best climates in the world – you’ve come to the right place. If you’ve decided to take a trip to East Africa – I’m sure you had pictures in your mind of the ‘big five’ African animals (lion, elephant, buffalo, leopard, and rhino), massive savannas, and a safari reminiscent of Henry Morton Stanley. The most famous national park in Tanzania is often the first (and sometimes only) stop for visitors from around the world – and for good reason. These massive grasslands are home to some of the most interesting and plentiful wildlife on the continent. Wildebeest, lions, cheetahs, zebras, giraffes, birds – this is a nature documentary come to life. There are a range of options available for would-be explorers, many of which can be done on a relatively tight budget – so no one misses out! Overall, if you’re going to visit one place in Tanzania, it should probably be the Serengeti. While the Serengeti may be home to some of the world’s most fascinating creatures, Arusha National Park offers equally impressive scenery to anyone who wants something a little different. The imposing Mt. Meru dominants proceedings, with some of the best hiking you’re likely to find around its foothills. There is a large amount of wildlife here, particularly birds, however this is more about the landscape than the fauna. If you’re just in Tanzania for the ‘safari’ experience, Arusha might not be for you. If the idea of hiking or climbing in one of the continent’s most impressive and beautiful regions appeals to you however, give this small National Park a shot. The lake for which this park is named is one of the most interesting sights in the country – and we can chalk that down mainly to the sheer number of flamingos that can often be found on top its waters. Visit between November and June and you’re likely to find millions of these pink birds along the shore. Beyond flamingos, there’s an abundance of tree climbing lions (awesome), and a dense concentration of other mammals such as elephants, hippos, buffaloes, giraffes, and pretty much anything else you’d associate with Africa. This is one of the lesser-traveled parks so it takes a bit of an effort to visit, but you’ll be rewarded with an unparalleled (and perhaps more private) experience. Africa’s tallest and most famous mountain (and the national park that surrounds it), offers a bit of a different experience from the grasslands and savannas below. Like Arusha, it’s not really about the wildlife here, but instead more about the unbeatable scenery. The towering snowcapped peak sits alone in the landscape, making it appear even more impressive and taller than most mountains found in larger ranges. 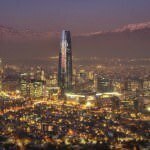 The climb itself can be done without ropes and expert mountaineering experience, which makes it the easiest of the Seven Summits (the highest mountains on each continent). That being said, it’s no picnic. Only attempt the climb if you’re in good shape, are well prepared, have any and all supplies (food, medical, etc.) you might need, and a serious and dedicated group. If you make it to the top though, you’ll be treated to a view to behold and bragging rights once you get back home. This massive volcanic crater and conservation area around it is one of the best and most unique places to get a snapshot of what Tanzania has to offer. Thanks to the steep sides of the crater, the wildlife is highly concentrated and relatively protected from the outside world – so to speak. There’s an otherworldly quality to this area, from the endless grass to the high quantity of lions. If you’re lucky, you can even spot the rare black rhino – a true once in a lifetime experience. 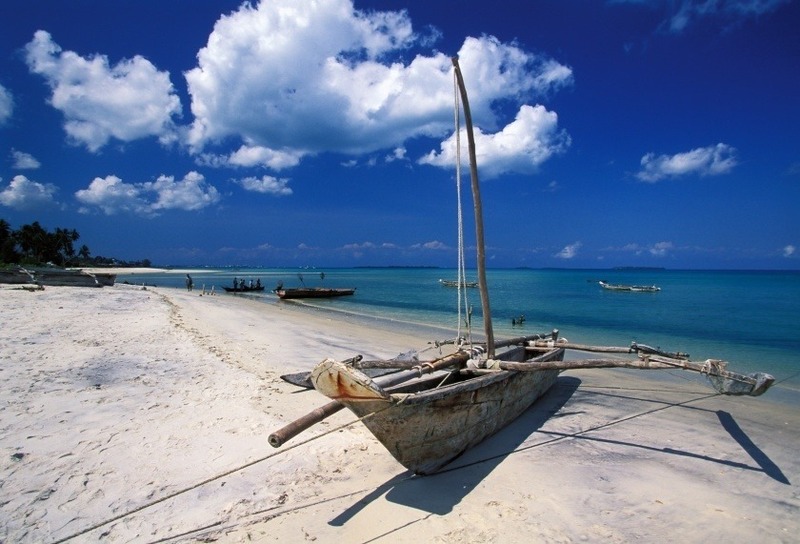 Flights between Pearson and Dar es Salaam aren’t cheap. Expect a round trip flight to take a while and cost around the $2000 Canadian mark. That being said, the prices can fluctuate greatly depending on what connections you make – with the amount possibly going down or up $500. Play around with your departure dates and airline of choice (multiple airlines might be your best bet) to find the best possible deal. Also, citizens of Canada and the US (among many others) will need to obtain a tourist visa – which can range from around $50 – $100 US depending on length of visit and amount of entries. This can be obtained after you land, but it’s recommended to do it beforehand. Prices can fluctuate greatly in Tanzania depending on what excursions or safari’s you choose, and how much you spend in places such as Zanzibar. On average, expect a day’s expenses to run about $91 with a budget of $47 for accommodation and $19 for food. A thrifty traveler could probably get by with the small sum of $37 per day while the more luxury inclined adventurer can expect to spend about $223 per day. There are tons of different safaris and excursions ranging from state of the art to budget with camping and tents. It’s up to you to figure out what fits your price range and desires! While there is no nationwide advisory in effect for Tanzania, the Canadian Government does recommend a high degree of caution throughout the country, largely due to the prevailing threat of terrorism in East Africa. Regional groups with connections to al Qaeda and al-Shabaab do operate in the region (particularly against Westerners) so be sure to stay up to date on warnings and local news reports. 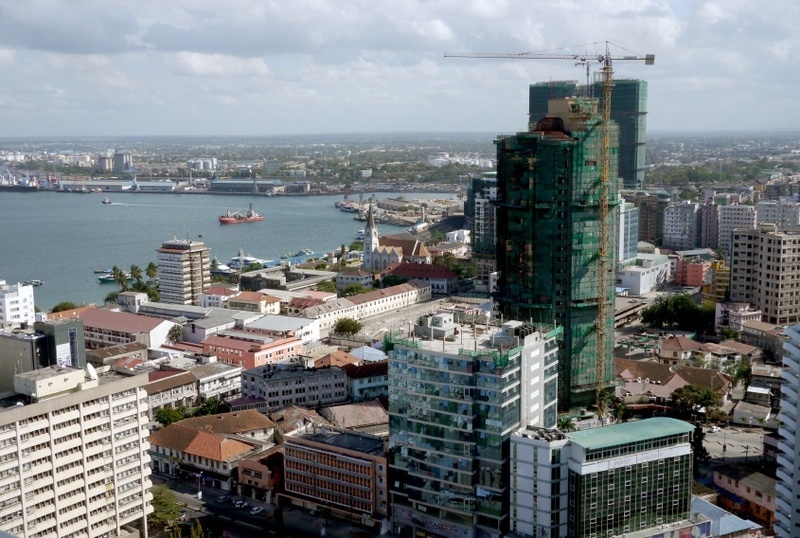 Public and busy areas (such as Dar es Salaam or Zanzibar) have seen increases in crime – including muggings, assaults, and more. Don’t wander alone after dark and be aware of your surroundings. Be careful in remote areas as the roads aren’t the best and local driving habits can be dangerous. You should also always be using a 4-wheel drive vehicle outside of the main cities. If you go into the national parks, be sure to follow the instructions of the guides, as the animals can be dangerous. Finally, make sure you are well prepared before any undertaking in remote areas, and particularly attempting to climb Mount Kilimanjaro. These are just a few examples of where to go in Tanzania, there’s tons more to see and do. If you think somewhere else should be on the list, let us know in the comments. 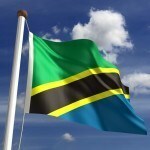 Check out our Country of the Week for more general information about Tanzanian history and culture.